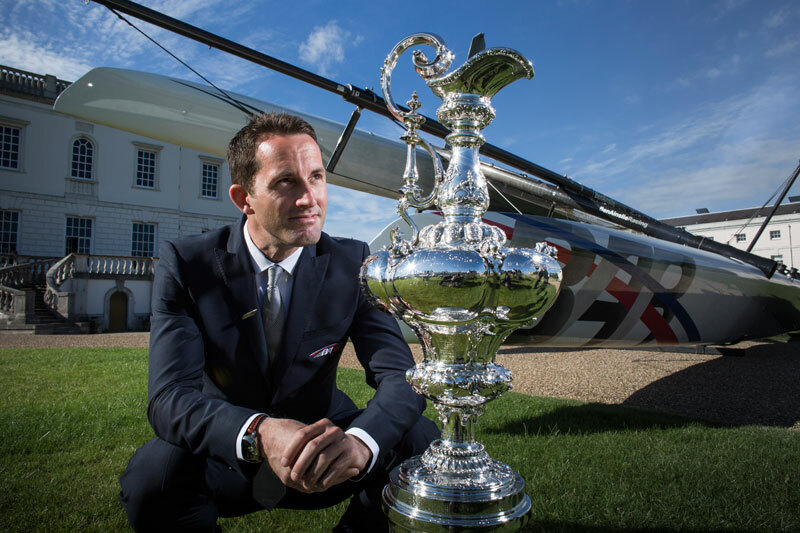 Olympic gold-medallist Sir Ben Ainslie has officially launched his British challenge for the 35th America’s Cup. 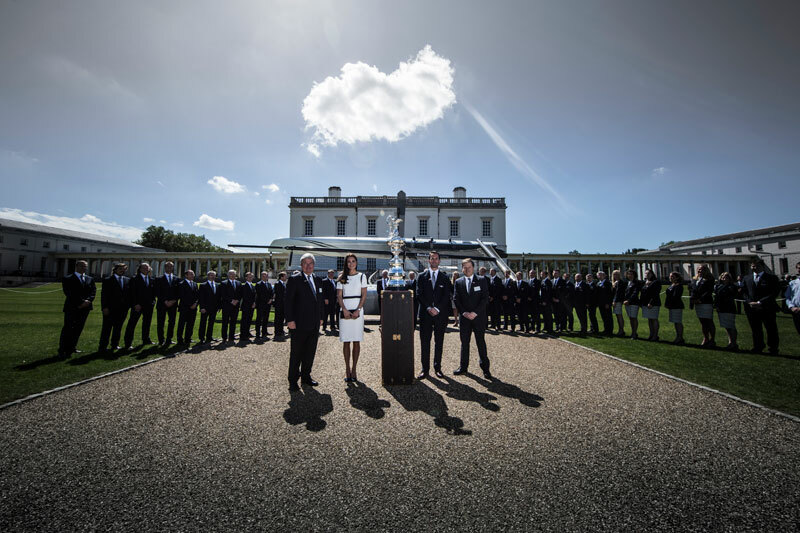 Ainslie held an event at the Royal Museums Greenwich to announce the members of his team. 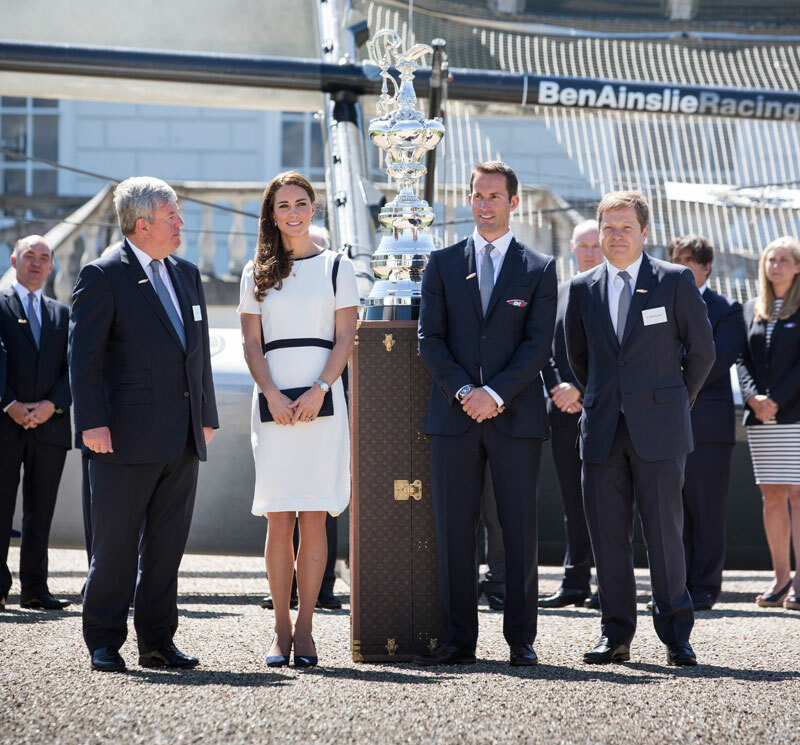 The America’s Cup winner was joined by the Duchess of Cambridge Kate Middleton on Tuesday morning. 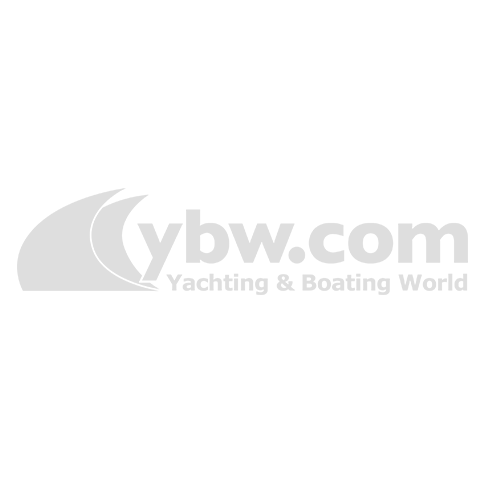 The team announced that it will be representing Yacht Squadron Racing, which is affiliated to the Royal Yacht Squadron. 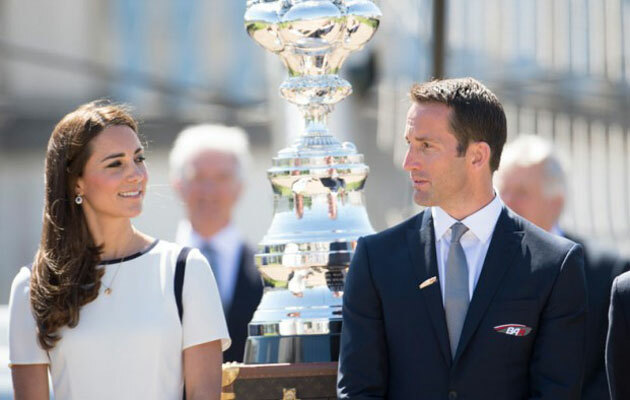 Should Ben Ainslie Racing (BAR) be successful, the cup will be brought back to Cowes – the place where it all began 163 years ago. 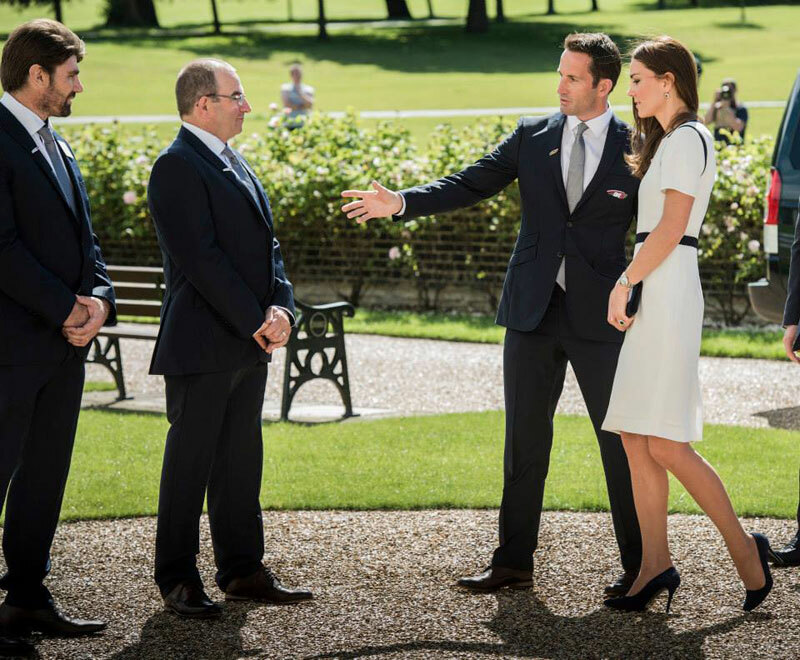 Kate Middleton was introduced to a number of team members at the event, including team manager Jono MacBeth (far left) and BAR technical team’s Luc du Bois. 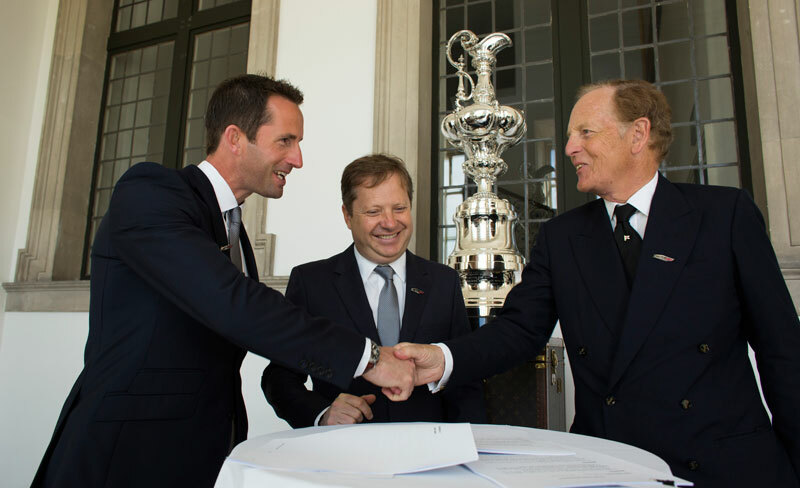 Ainslie’s challenge has received backing from a number of high profile names, including Sir Charles Dunstone and Sir Keith Mills, Chris Bake, Peter Dubens, Lord Irvine Laidlaw, Ian Taylor and Jon Wood. Meanwhile, technical director and two-time Americas Cup winner Andy Claughton will lead the design team. 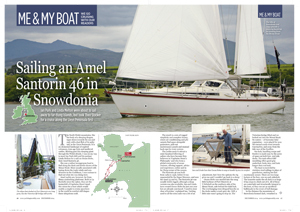 The sailing team will include well-known names such as Jono MacBeth, Andy McLean and David Carr.